You still have lots of time! 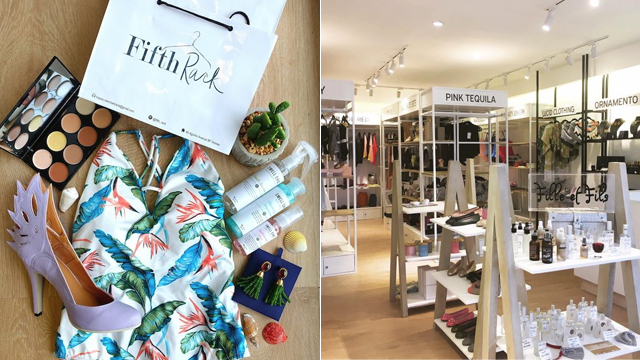 (SPOT.ph) Now that you've given your wardrobe a complete makeover (you have, right? 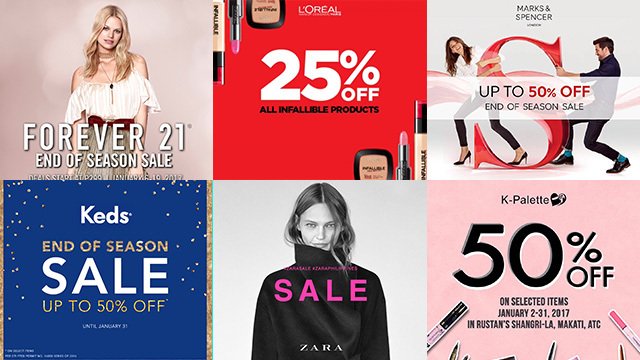 ), it's time to revamp your beauty arsenal! 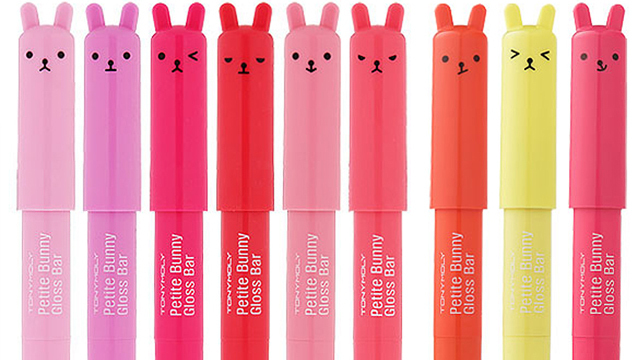 And since K-Drama is all the rage right now, why not stock up on Korean makeup finds? 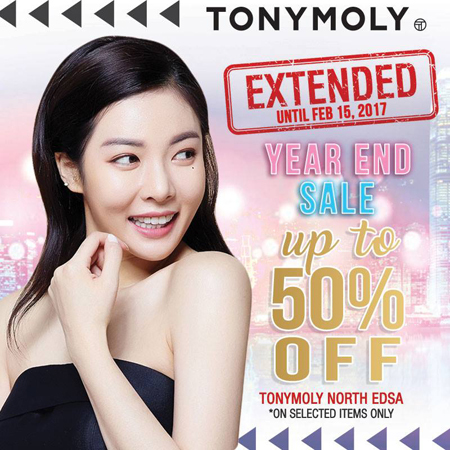 Tony Moly is having a Year-End Sale until February 15, so you have lots of time to hoard! It looks like you're going to need more space on your vanity table because you can score discounts up to 50% off on your favorite Tony Moly products. The road to cop that K-Beauty begins now!